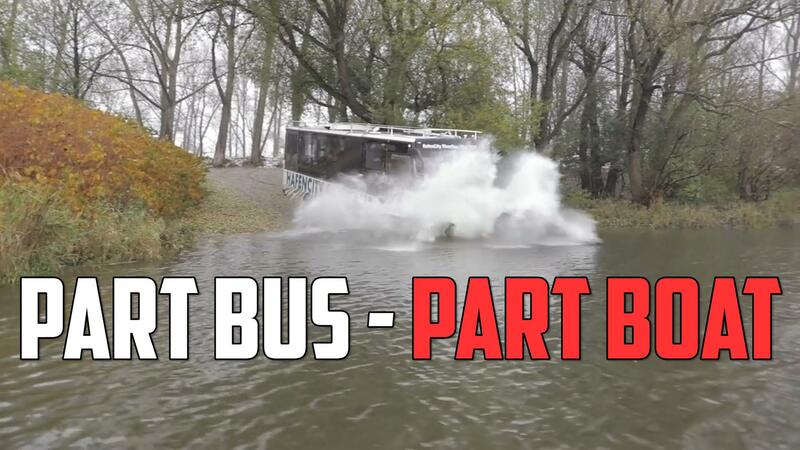 Private pods on special buses will help sleepy Brits get home. You've fallen asleep on the London Tube. Maybe you'll wake up in time for your stop. Maybe you'll be woken up by the conductor at the end of the line in Cockfosters, 29 stops past your own. Maybe you'll be woken up much sooner but by a creeper who suspiciously smells of gravy. Who knows! In any event, falling asleep on public transit isn't the best idea, in any city or town. Thankfully, Simba has a plan. 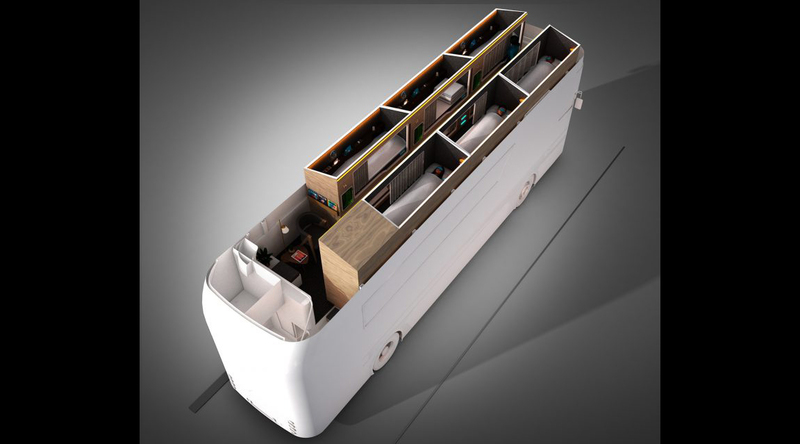 Simba, the U.K.-based bed company and not the heir apparent to the Lion Kingdom, is working with an architect firm to create a bus with 14 sleeping pods to ferry passengers in private, comfort and safety on long commutes. The designers hope to eventually operate on eight routes across four U.K. cities starting in August 2018. Upon boarding the bus, which is being dubbed the Snoozeliner, passengers will indicate electronically which stop they intend to depart. On-board stewards will then wake them up when the time has arrived to get off the bus. Each pod will have USB chargers, WiFi access and a storage system for valuables and their shoes. Sounds great, but wait, there's more! As it's being developed by a bed company, Simba will provide its mattresses that consist of conical springs and memory foam, along with a pillow and duvet. There will be unlimited mineral water, along with the option to purchase coffee, smoothies and "individual revitalizer kits containing Vitamin C and liver-cleansing Milk Thistle." Yum! 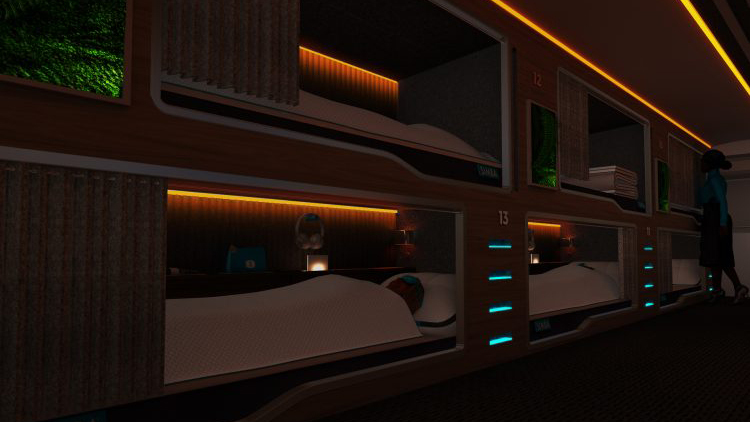 The pods will also go that extra-special mile with acoustic black-out blinds, sound-isolating treatments and a "recessed amber light therapy system as orange wavelengths are the most conducive to sleep." Basically, it'll have orange lighting because it's better for sleeping. Makes you wonder about BMW instrument panels. Anyway, judging by the artist's rendering, it would appear that there will be different sizes and types of sleep pods. This, along with the length of the ride and level of service, would determine how much beyond the estimated starting price of £8.50 the Snoozeliner will cost. That would obviously be more than the Tube, but it's important to note that unlike many cities, London's public transit system is used by just about everyone. It isn't just a lower income option. Now, we do have some questions, such as how do they intend to keep these pods spick and span? Hot bunking on the H.M.S. Trafalgar is one thing, paying to do so on a London bus is another. Presumably, Simba will figure that out. And now, some fun facts about sleeping on British transit! Apparently 96 percent of British workers have fallen asleep on public transit during their commute, with some workers in the South East (including London) catching up on nearly three hours of sleep over the course of the year. A third of Londoners have also fallen asleep on the Tube and two-thirds of them have slept so long that they did indeed reach the end of the line. If you've ever been on the London Underground, it's a long long way from Zone 1 to Zone 6. The average Brit will actually travel 40 miles past their stop over the course of year. Snoozeliner doesn't sound so silly now, does it?